The deforestation of the Amazon Rainforest is amongst the world's worst environmental disasters. Since the beginning of human history, people have cut down trees to make way for agricultural or commercial production, the construction of houses or to supply the required demands for timber. Deforestation in Latin America results from problems associated with overpopulation, which has been occurring since the mid-twentieth century. The tropical rainforest is fading away quickly and is at risk of disappearing forever. Since colonization, which started in the 1960s, deforestation was a threat to the Amazon rainforest. 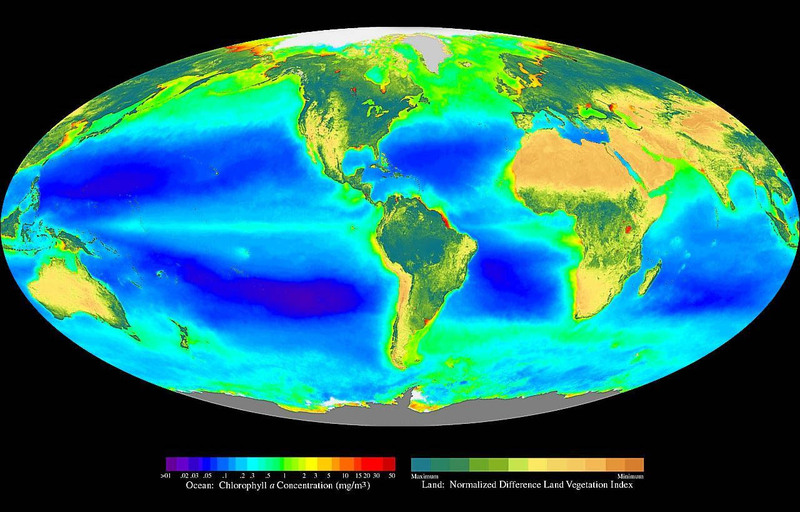 It once covered 14% of the Earth’s surface in land, but today it barely covers 6%. 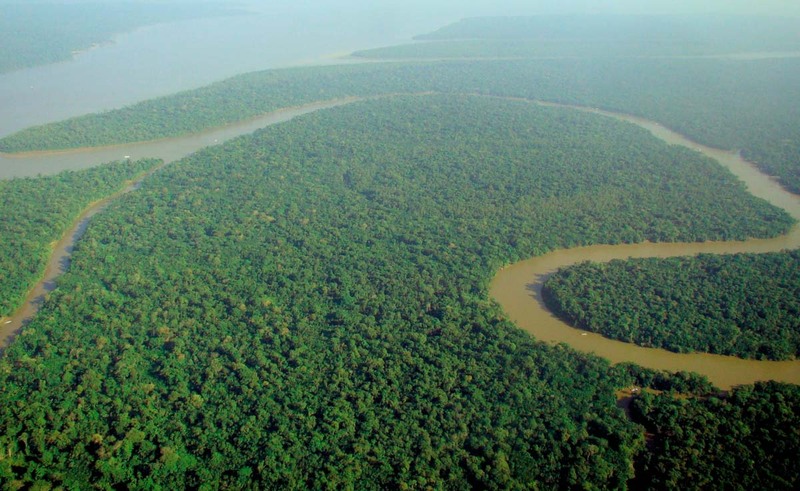 Experts believe that the rainforest could disappear in a matter of forty years. Also, approximately half of the world’s animal and plant life will become extinct or severely endangered in the next 25 years. 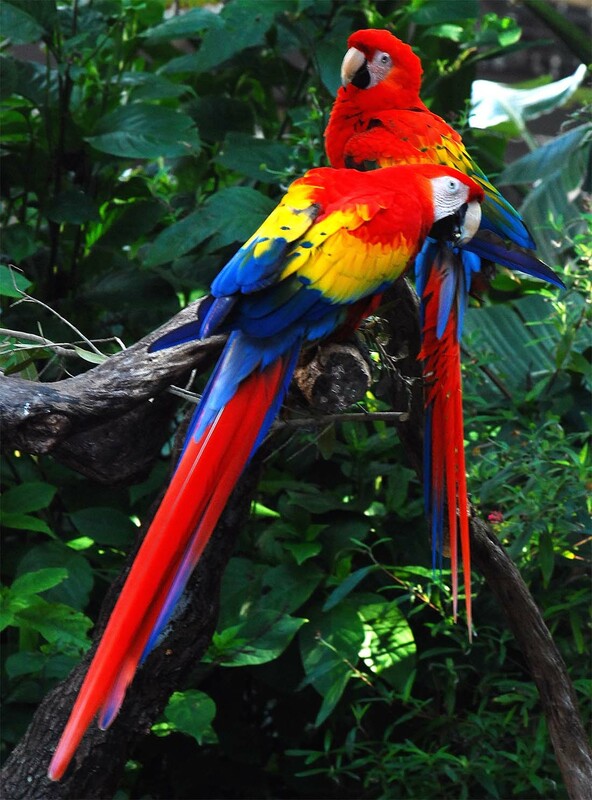 The Amazonian rainforest is essential to the health of the planet and its inhabitants. It is a storehouse of plant and animal species which represent a vital source of biodiversity. Over a quarter of all pharmaceutical products come from rainforest produce. They have provided treatments for diseases like leukemia, Hodgskin’s disease, snake bites, along with breast, cervical and testicular cancer, and are presently used in research for a possible treatment for AIDS. The Amazon rainforest plays a fundamental role in the overall health of the planet by helping regulate climate, hydrological services, carbon sequestration, fire protection, pollination, and disease. It provides about 20% of the world’s supply of oxygen and absorbs large amounts of carbon dioxide. It represents approximately 54% of the rainforest left on Earth and is one of the most important ecosystems in the world. Over half of all plant and animal life on Earth lives in the Amazon rainforest. It is also home to many different tribes of indigenous people. Global warming is not only a consequence, but also a cause of deforestation. The overall global warming caused by various human activities such as factory production and transportation contribute to the deforestation affecting the Amazonian rainforest. Factors such as temperature changes, droughts, and forest fires all cause deforestation. Latin America, like anywhere else in the world, is suffering from the effects of climate change. Due to a higher concentration of atmospheric carbon dioxide caused by anthropogenic emissions of greenhouse gases, the world's average surface temperatures are rising. In fact, the climate of the Amazon rainforest is changing drastically because of the increased levels of carbon dioxide in the air. Since the dawn of the industrial revolution, carbon dioxide concentrations in the atmosphere have increased by over 40% because of the pollution caused by automobiles, industries, and many other human activities. This causes a problem to the indigenous people whose livelihood depends on the natural resources provided by the Amazon rainforest. In the Andes, several glaciers are quickly melting, due to the increase in surface temperatures. Large blocks of ice from the Antarctic are breaking off, which increases the water levels of the ocean. This in turn influences the water cycle of the Amazon River which is connected to the Atlantic Ocean. Every year, the water level of the Amazon River rises over thirty feet and floods the nearby forests. Over the last few years, it flooded more forests then this natural phenomenon was used to, causing deforestation. With global temperatures increasing because of pollution in the atmosphere, it will result in even more rainforest floods. 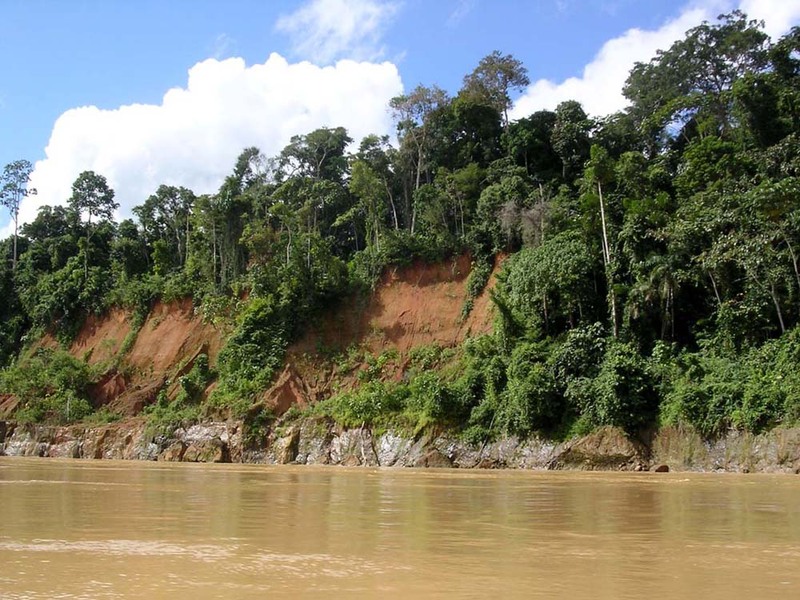 Researchers believe that the increase in carbon dioxide concentrations is affecting plant life in the Amazon rainforest. Since plants use the carbon dioxide in the air for photosynthesis, this increase in carbon dioxide is fertilizing the vegetation to the point where plants are lacking room and have to compete for soil, light, and water. The larger and faster growing trees have an advantage over the smaller trees. This change in tree growth causes deforestation, mostly because the younger and smaller trees do not survive as easily. As a result, the forest is no longer growing the way it is supposed to, and less trees are being created. At this rate, it looks as if one day there will no longer be a new generation of trees to replace the previous one. The Amazon rainforest reacts in times of great rain by absorbing water which it then stores for later use during the dry season. Unfortunately, as the environment gets drier, the trees cannot hold in enough water to survive. It is predicted that there will be a 2 to 8 degree Celsius rise in average global surface temperatures in the next century, and this may eventually cause the rainforest to be replaced by dry tropical grassland and bare soils. 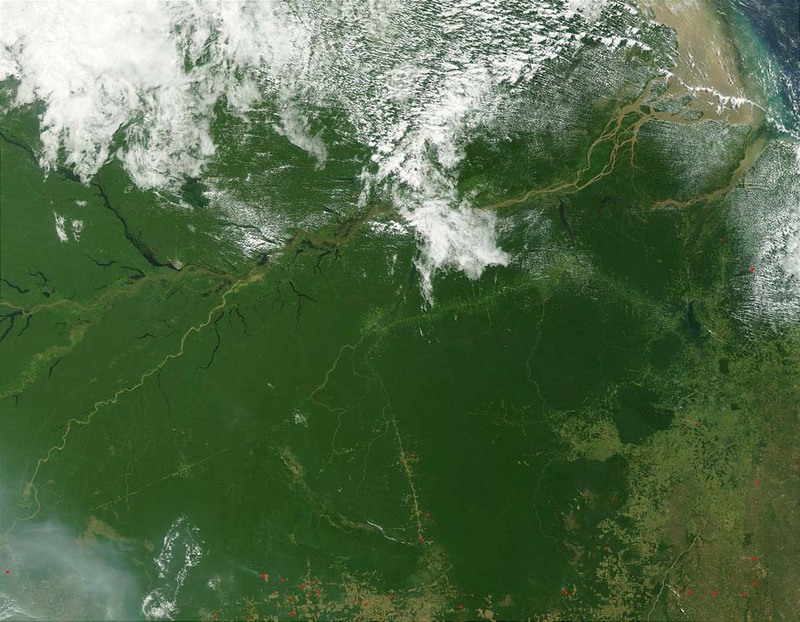 The Amazon rainforest is especially at risk of accidental forest fires during the dry season. Due to global warming, the plants are getting drier making them most vulnerable to fire. During the drier conditions, especially during an El Niño year (a cyclical disruption of the ocean-atmosphere system), fields used for agriculture could easily catch fire and spread into the rainforest nearby. In fact, the majority of forest fires occur during an El Niño year. The strong El Niño years of 1997 and 1998 contributed to enormous forest fires, causing over 400,000 square kilometers of forest to go up in smoke. The fires not only destroy the forest, but also kill wildlife and discharges even more carbon into the atmosphere (this carbon binds with oxygen to form carbon dioxide) causing more global warming, making it a vicious cycle. If these changes in temperature, droughts, and forest fires continue to increase as they do, then there will be a dry deserted land where the Amazon rainforest once stood. One of the key players in the deterioration of the Amazon rainforest is the usage of the land by cattle ranchers. Livestock occupies about 70% of the converted forest (see meat industry for more information on the effects of cattle ranching). The cattle ranching system is based on grazing. It relies on cultivated and native pastures, which are used for grazing all year round. Beef production in the tropical rainforest is well-known for its poor productivity. This is due to the over-exploitation of the grasslands, poor management, and the low fertility of the soil, which contains low levels of phosphorus and high acidity. Brazil contains over two hundred million heads of cattle making it the world’s second largest herd, with India currently ranking as the first. Over a third of its herd is located in the central-west of Brazil, predominantly in the state of Manto Grosso, which contains 13% of Brazil’s herds. The production of cattle has increased over the last fifteen years. The production areas have also moved from the south-east to the north of Brazil. This is mainly due to the displacement of ranchers because of the expansion of soy. From 2001 to 2005, the cattle herd increased by 37% in the northern regions of Brazil. Timber extraction is one of the primary forms of deforestation, and contributes greatly to the economic development of the nation. In spite of the improved logging techniques and awareness for the endangered rainforest, logging still happens in the Amazon. Unfortunately, forty percent of logging that occurs in the area is assumed to be illegal. In Brazil, much of the wood is used domestically. In 1998, 14% was exported and by 2004, 36% was exported. It is estimated that 10,000 to 15,000 kilometers square of forest are exploited each year by logging. 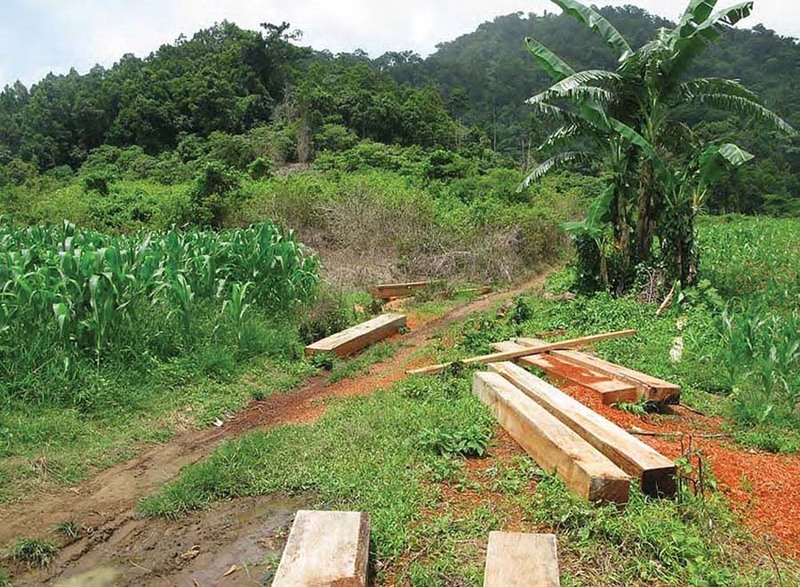 Part of the logged forest gets converted to agricultural and pasture land. Most of it remains as logged forests, with no use. Unorganized logging creates larger spaces between the canopy trees making the forest more prone to natural fires, which usually start in agricultural areas and pastures. 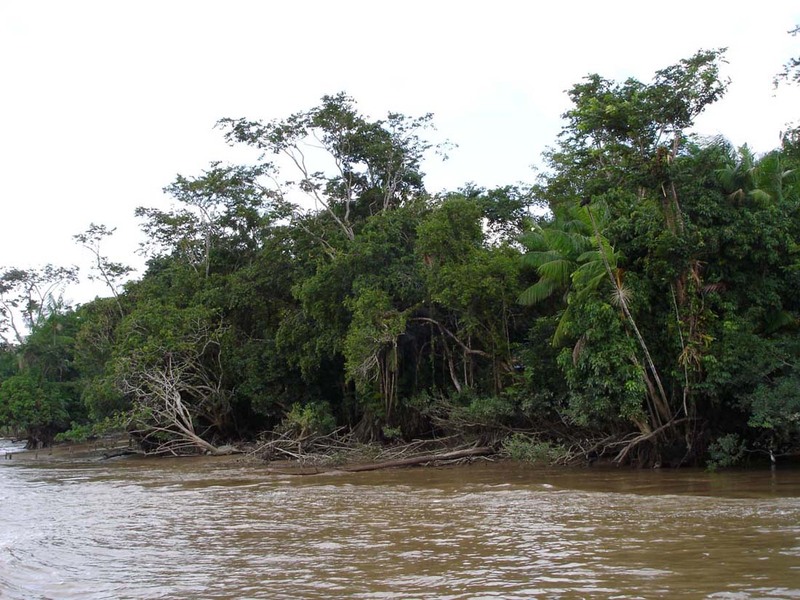 The Brazilian Amazon is a dream come true for many gold-diggers who seek fortune. It contains a wide variety of minerals such as bauxite, diamonds, gold, iron, oil, and ore.
Mining is linked with the degradation of ecosystems caused by soil erosion, runoff, infrastructure development, and environmental pollution. Brazil contains a long history of gold mining with numerous people working in dangerous conditions. For example, between 1550 and 1880, gold mining has released more than 200,000 metric tonnes of mercury into the environment. Sadly, mercury takes a long time to degrade, and while it remains in the environment, it affects the health of anything exposed to it. Today, Latin America earns the largest share in mining profit. 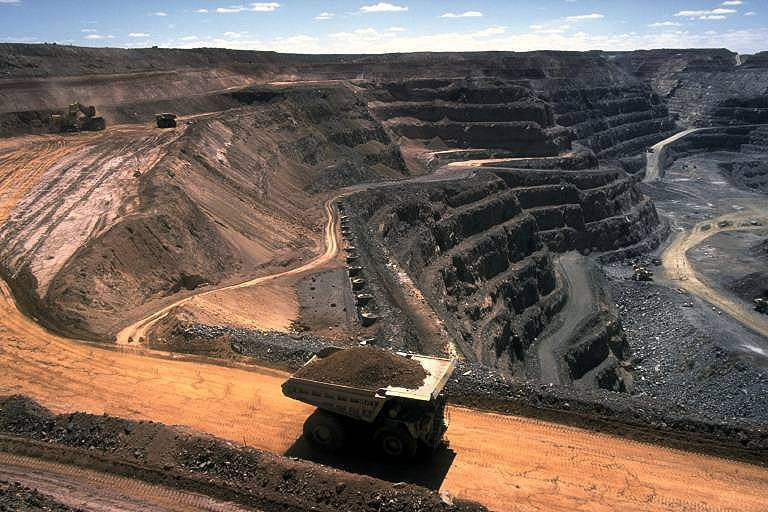 Brazil, Chile, and Peru are the main mining countries. Unfortunately, mining in forests causes deforestation and also releases chemicals that pollute the rivers located nearby mines as well as farmland downstream. 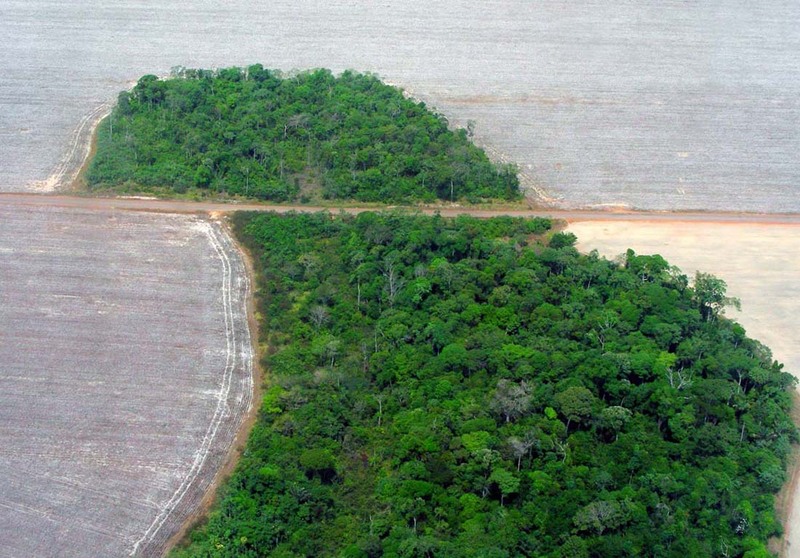 Deforestation in the Amazonian rainforest is caused by global warming, colonization and economic development. People should not have to resort to settling in land that is unsuitable. Clearly, they should not exploit the land, but try to conserve it instead. 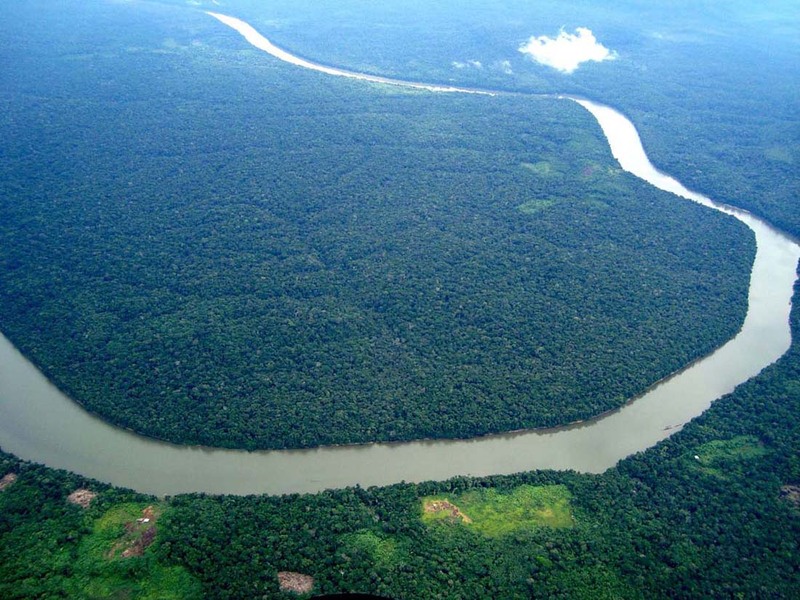 If things continue as they do, the Amazon rainforest will only exist in history books. It is our duty to promote awareness of the situation and to try to educate people in order to make a difference. By taking action to stop climate change, we can save the Amazon rainforest for future generations.